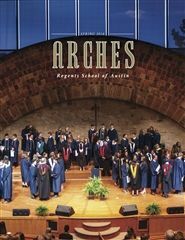 Arches is a regular publication of Regents School of Austin. 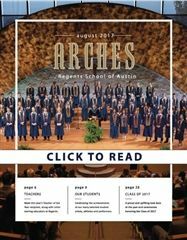 It is a chronicle of recent student, faculty, and commuity activities, along with a celebration of God's abundant blessings in our lives and the lives of those around us. 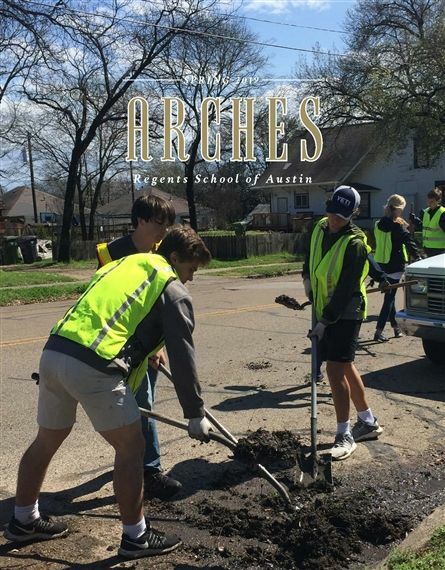 Whether you're a current or past Regents family member, or simply curious about our school, we hope it is a blessing for you, too.